Originally from Easton PA, Brittany Ann Tranbaugh got her start playing at the legendary Godfrey Daniel's in Bethlehem during her high school years. She has performed all over the US and Canada, in living rooms, listening rooms, theaters, dives, and basements. 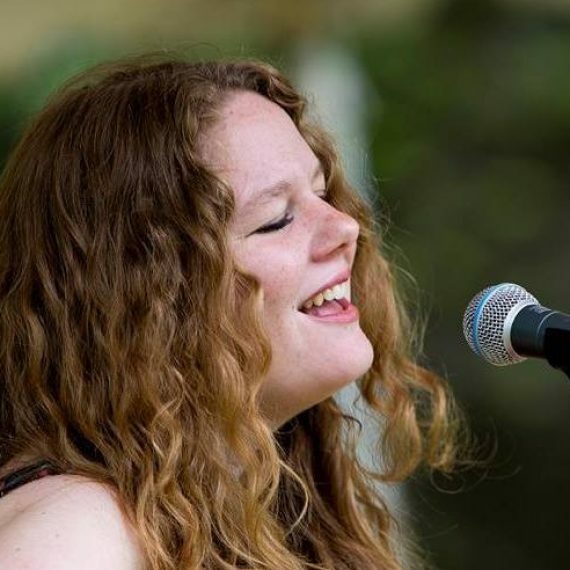 Brittany's cleverly crafted songs, refined guitar style, and ethereal voice have won her accolades in several national songwriting competitions, most notably Falcon Ridge (2011), Kerrville (2014), and LEAF NewSong (2015 & 2016).